Are you tired of the same old Birthday party options? Are you looking for a Birthday experience that is as unique and magical as your child? 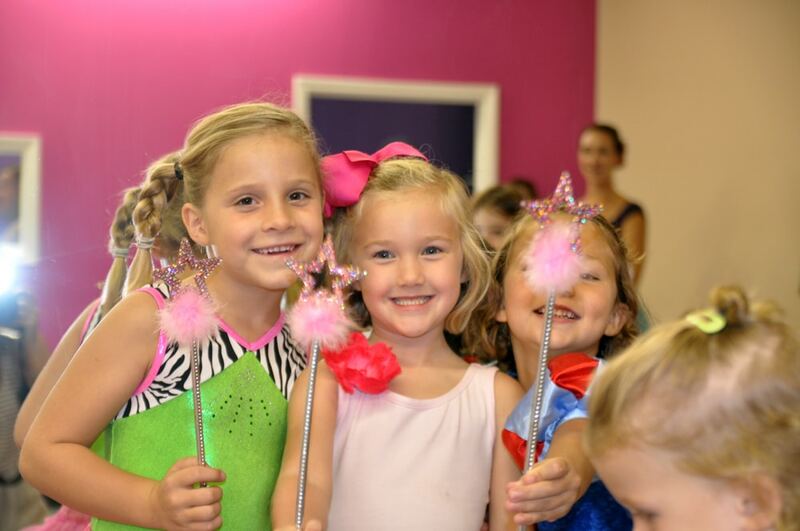 Dance Classics has the perfect solution… A Very Fairy Princess Party! 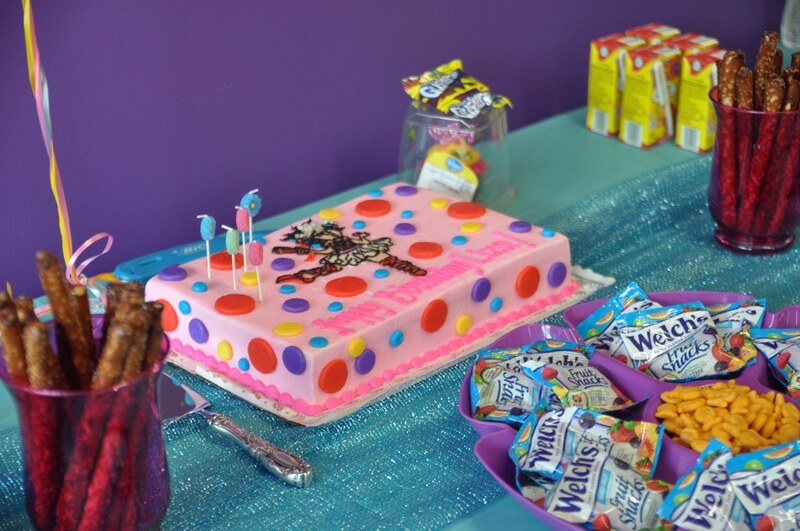 Let our Murfreesboro studio become the venue where all of your Princess’ birthday dreams come true! Sit back and relax as our Party Hostess takes your Princess and her guests through a magical experience that will include delightful dancing, dress-up, and memory-making fun! A 1 & 1/2 hour party that will include dress-up, dancing, and games, as well as time for cake and the opening of presents. Upon arrival, each party guest will be able to find the perfect fairy princess costume to wear during the party. Tutus, crowns, fairy wings and wands are all options for the guests! 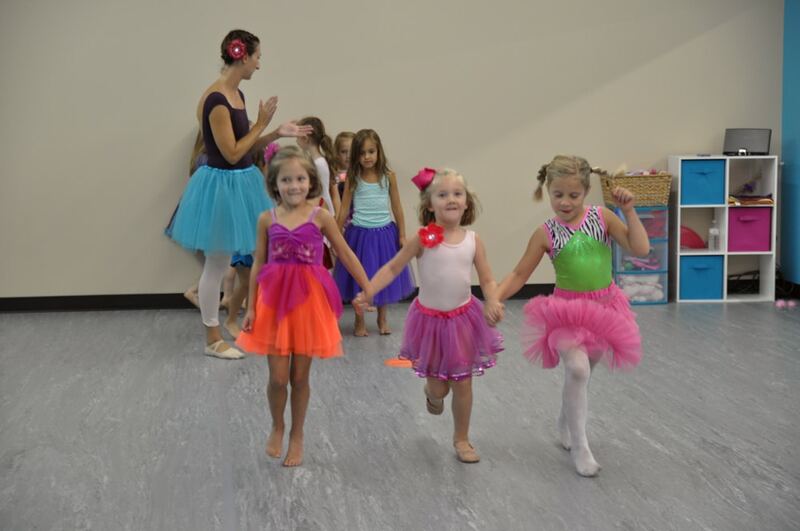 After choosing the perfect costume, guests will be led by our qualified party hostess in a creative and enchanting dance class which will incorporate delightful music, props, dance movement, and games! A Non-refundable deposit of $50 is due at time of reservation. Remaining balance is due the day of the party. Please allow 24-48 hours after booking for our Birthday Party coordinator to contact you to discuss your party plans. If you have questions prior to reserving your party, please contact us at 615-378-7152.